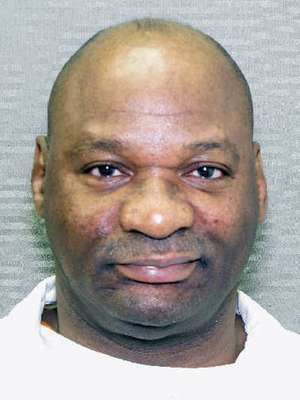 (Jolie McCullough, Texas court upholds Bobby Moore’s death sentence, rejecting broadly supported claim of intellectual disability, Texas Tribune, June 6, 2018 Chuck Lindell, Sharply divided Texas court again upholds Bobby Moore death sentence, Austin American-Statesman, June 6, 2018; Keri Blakinger, Texas court upholds death sentence for Harris County death row inmate Bobby Moore, Houston Chronicle, June 6, 2018.) Read the Texas Court of Criminal Appeals decision in Ex parte Bobby James Moore and the dissenting opinion of Justices Alcala, Richardson, and Walker. See Intellectual Disability and U.S. Supreme Court.